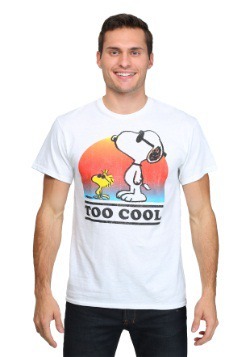 Sometimes one Snoopy just isn't enough. Sometimes you need Snoopy to be all over and these Womens Peanuts Snoopy Boogie All Over Leggings give you just that. The delightful beagle is seen dancing happily with musical notes between to add even more detail to the print. 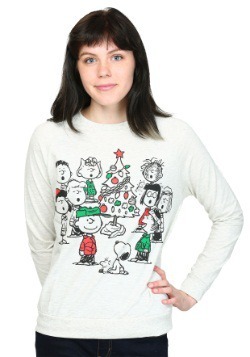 Now all you need is a record player with some Vince Guaraldi and you'll be ready to jam! X-Small - £14.99 Only 2 left!